Consolidated Analytical Systems (CAS) provides expertise in the design, manufacturing, integration and support of Monitoring Systems for ambient air, industrial fence line and natural gas pipeline sectors. 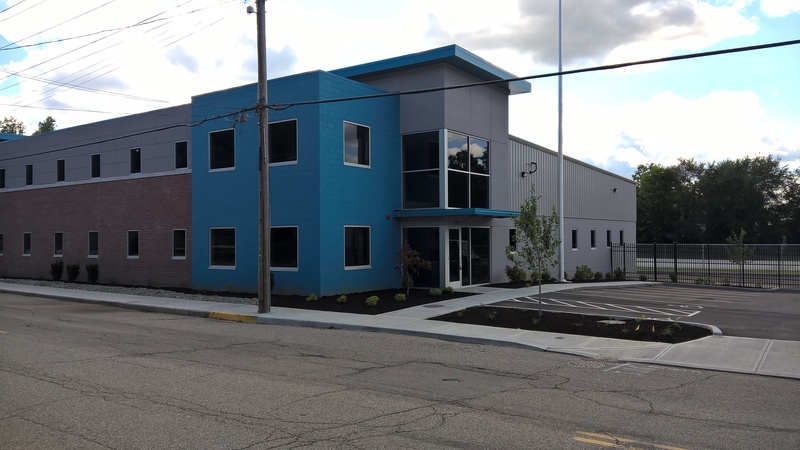 The CAS-manufactured process and standalone Laboratories, Shelters and Enclosures are designed with LEED energy efficiency principles and instrument optimization in mind.  CAS offers a complete line of industrial and field deployable gas chromatographs for VOCs and speciated sulfurs as well as Natural Gas impurity measurement, mercaptan identification and odorization.